← Love Nanoha? Want to scanlate? 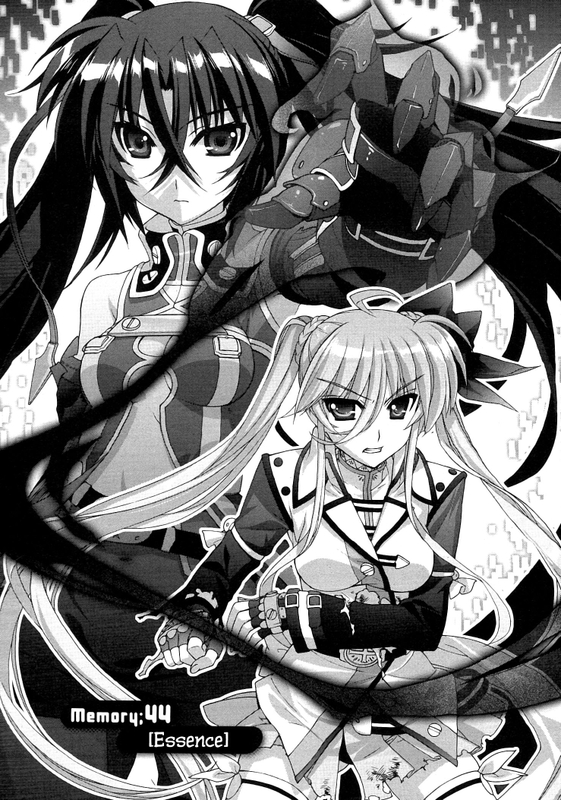 Einhart and Asteion push beyond imaginable limits, going far beyond what any rookie has shown before. But will it be enough to take down the defending champion and combat veteran, Sieglinde? Find out in ViVid 44. This entry was posted in Nanoha ViVid, Releases and tagged einhart stratos, mahou shoujo lyrical nanoha, mahou shoujo lyrical nanoha vivid, scanlation, sieglinde jeremiah, ViVid Translations. Bookmark the permalink. That’s already well beyond being rendered speechless. this helps a lot in research since I was thinking of writing my own story within the nanoha universe and the historical info of the belkan kings really helped me since the main character in my story did have some connection with them.